Caregiving fatigue cannot be predicted. You can be happy today and sad tomorrow, it is the best definition of a real roller coaster. No one can know when, what time and who will be affected by a chronic disease. Caregiving for ill patients or loved ones can be challenging especially when you get too emotional. Don’t get me wrong, being emotional is normal and understandable, but when you find yourself being overwhelmed continuously, you are likely to get depressed or even sick. A great number of caregivers end up ill, depressed, shying away from people around them or even running away. It’s not that they are not good at their job, but they didn’t know how to handle the pressure of caregiving. Stress is a common emotion that everyone experiences now and then, but continuous amounts of stress from unresolved or overwhelming problems can actually make you feel depressed or sick. Caregiving for ill patients whilst under stress is a recipe for disaster. For example, when taking care of someone who has Alzheimer’s you should be prepared to explain one thing over and over because they are always forgetting things. People who are stressed are often irritable or emotional which does not promote a healing atmosphere. Sleep problems, being petty, and frequent crying are all good indicators that you could be suffering from caregiver fatigue. These warning signs should not be ignored. You need to deal with them fast before they deal with you. You need to identify what makes you stressed and deal with it. Seeing a loved one in pain is not easy, especially if they are suffering from cancer. Many caregivers of cancer sufferers have compassion fatigue as the illness is so traumatic. Compassion fatigue can drain a caregiver if the caregiver does not take the necessary precautions. 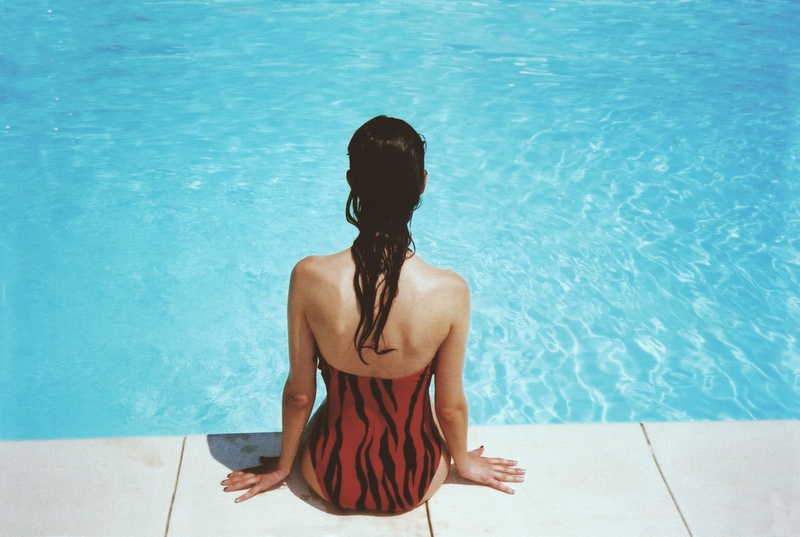 Jogging, yoga and swimming are all great ways to exercise to reduce stress. With Yoga you also do meditation which is great for relaxation. If you put most of your effort in changing what can’t be changed, you will end up disappointed. You should concentrate on what you can do next and stop trying to be something you cannot. Some diseases cannot be cured, but we can manage to live with them. Doing something you love will keep your mind off things. If you don’t have a hobby, try something new like cooking, gardening, arts and crafts, bird watching, or fundraising for a good cause. Many people have found that taking up a new musical instrument helps them develop their brain in other ways. Singing can release powerful endorphins which elevate our mood. Music is so good for us and listening to it can relax us at the end of a busy day. Never allow your emotions to control you. You are the boss and you should make the decision not based on emotions, but based on what is right. Try to manage all aspects of your life better – from education to finance. A better manager is a more confident, empowered person. It is okay to ask for help when you need it. Be honest with yourself and let someone else help you. Talking to someone about caregiving for ill patients helps to relieve the burden on our shoulders. Never underestimate the power of a good night’s sleep. If you find it hard to get to sleep at night, try resting in the day for an hour. Listen to background music on YouTube if this helps you get to sleep, or listen to a boring podcast to send you off. Experiment with different sleeping methods until you find one that works. 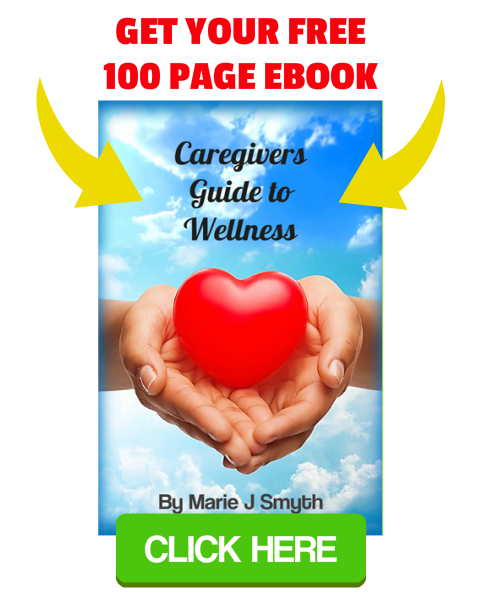 Caring for the Elderly | Learn How to Help Caregivers?